Question: What's borderline diabetes? How do you detect it? Is there an exercise or diet regime you can follow to keep it at bay? 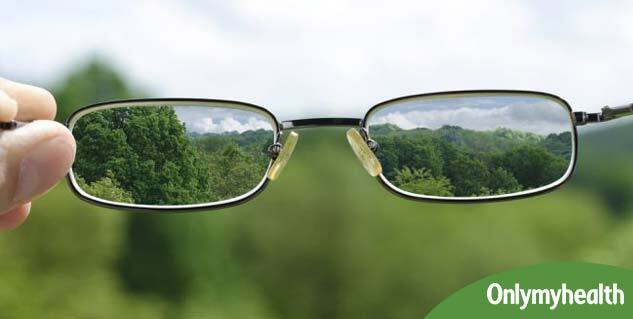 Answer: Borderline diabetes is also referred to as prediabetes, a condition in which the blood glucose values are more than normal, but not sufficiently high enough to term the patient diabetic. It is also commonly referred to as impaired glucose tolerance. Dr CV Harinarayan, consultant endocrinologist, Fortis Hospitals, Bengaluru, says, Borderline cases can become full blown if you don't take adequate care. The conversion rate in India itself is 15 percent per year. Your chances of developing atherosclerosis and coronary artery disease become high even if you have borderline diabetes. 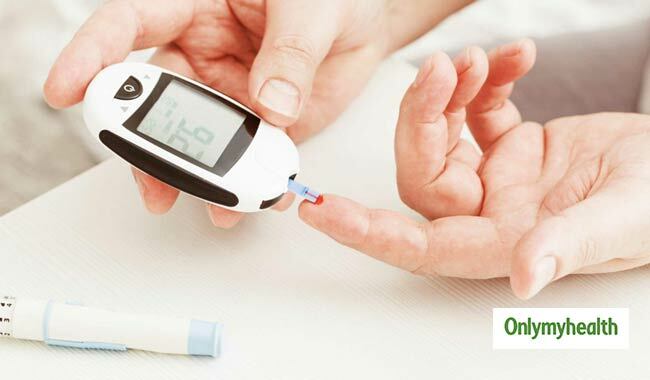 Dr Pradeep Rama Rao, MD, consultant endocrinologist, Columbia Asia Hospital, Bengaluru, adds, You also lose 85 percent of your pancreatic function if you have borderline diabetes.The worst is that most patients with borderline diabetes have no symptoms at all, and are unaware of their condition. The first is usually conducted after overnight fasting (8 to10 hours). It is relatively easy and inexpensive. You have impaired glucose tolerance or prediabetes if your blood glucose is 126mg/dl or above (normal blood-sugar levels measure less than 110mg/dl after the fasting glucose test). 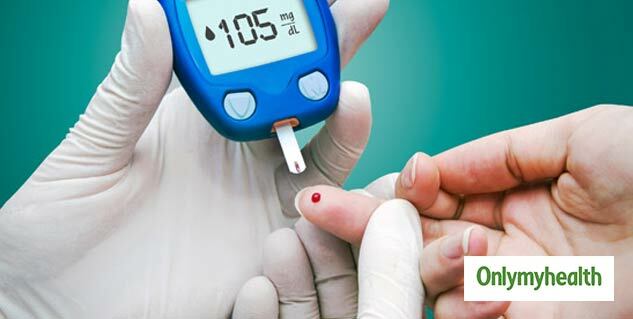 You are a prediabetic if the second test reveals your blood glucose levels to be 140-199mg/dl (normal blood sugar levels measure less than 140mg/dl after the oral. Diabetes glucose tolerance test), and you have diabetes if your blood glucose is 200 mg/dl or above. Dr Dwarakanath, CS, MD, DM, endocrinologist, Apollo Hospitals, Bengaluru, says, Exercise to manage diabetes. Your regime should have at least 150 minutes of aerobic exercises every week - either brisk walk, yoga, jogging or swimming. Start with a lowintensity routine and then increase it gradually. If you are 40 years and above, consult a doctor to check if it's okay for you to start exercising. Mukesh Batra, CMD, Dr Batra's, Mumbai, adds, Don't overdo it, it is better to workout for 10 minutes, thrice a day. 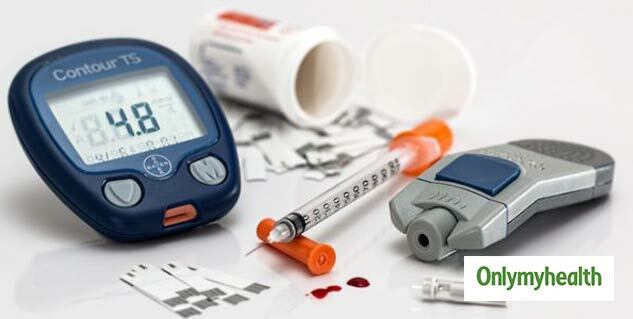 Read more articles on Diabetes Diagnosis.